Lonnie Wheatley, TULSA, Okla. (September 23, 2015) – With his North American win total for the year up to 29, Donny Schatz continues to hold a commanding lead in the latest STIDA Winged 410 Sprint Car Power Rankings. Schatz’ advantage in STIDA Power Rankings has surpassed the 300 point mark, with the North Dakota driver 313 points ahead of PA Posse rep Greg Hodnett. Hodnett has an even 1,000 points after collecting his 17th 410-ci win of the year on Sunday night at Susquehanna Speedway Park. Hodnett is just 59 points ahead of Shane Stewart in the race for second with Kerry Madsen another 51 points back in fourth. 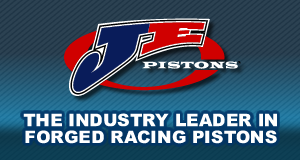 Only 20 points separate the four drivers ranked from fourth to seventh; Kerry Madsen, Danny Lasoski, Joey Saldana and Danny Dietrich. 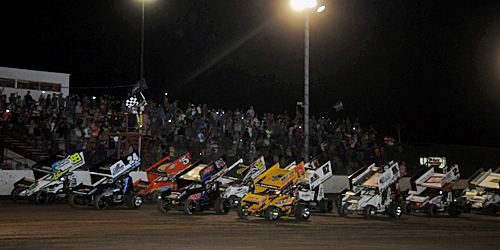 The rest of the top ten includes All Star points leader Dale Blaney and WoO shoes Paul McMahan and Brad Sweet.